InterExchange visited Belgrade, Serbia and Skopje, Macedonia this February and hosted events for our alumni who live there. More than 180 Work & Travel USA alumni attended the events, where they reconnected with friends, enjoyed food and refreshments, and shared stories from their cultural exchange programs in the United States. Our alumni enjoyed the chance to network as they met other people who participated in InterExchange programs during different program years, exchanged business contacts and discussed their careers and potential opportunities with each other. Although they had all participated in the same program, many of our alumni met for the first time at our events! SERBIA - During the reception in Belgrade, speakers from InterExchange and our overseas cooperating agencies encouraged alumni to share stories about their experience and inspire future generations of students interested in cultural exchange. Attendees discussed the exciting possibility of creating a country-wide alumni association while also becoming more involved in the larger U.S. Department of State alumni initiative, including the Alumni Engagement Innovation Fund. 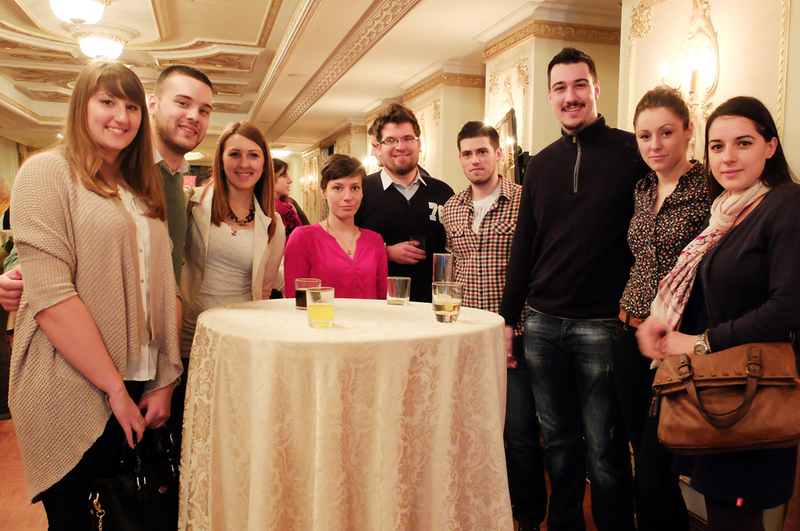 Some Serbian alumni had already created an online network of shared experiences and are excited to expand the website to a potential alumni network throughout the country. 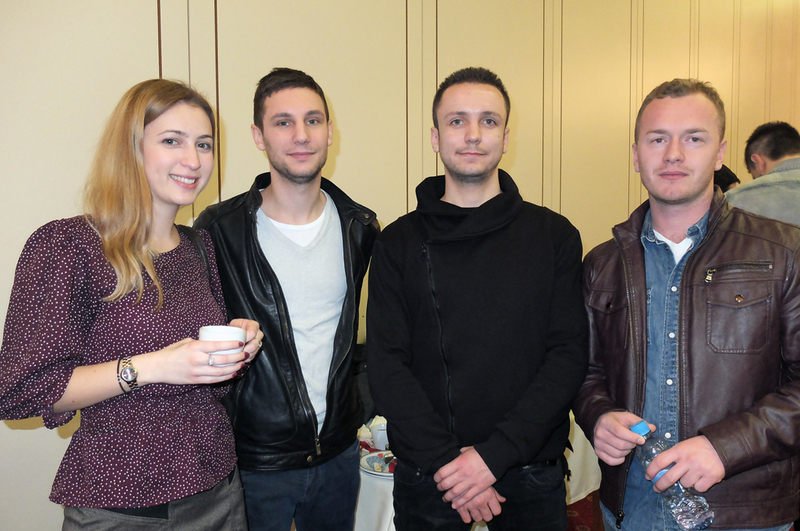 MACEDONIA - In Skopje, the founding members of SWT Alumni Macedonia gave a short presentation to invite alumni in the room to become active members of the first ever Summer Work and Travel Alumni organization organized in the country. U.S. Embassy and Consulate Staff from the Public Affairs and Cultural Affairs sections were also in attendance, greeting past participants and extending their warm wishes. Attendees at both events had a wonderful time and were happy to establish new relationships with others in their country who had similar experiences and happy memories of their time in the U.S.